NEW YORK — Harvey Weinstein is locked in a messy battle with insurance companies over his steadily mounting legal bills. 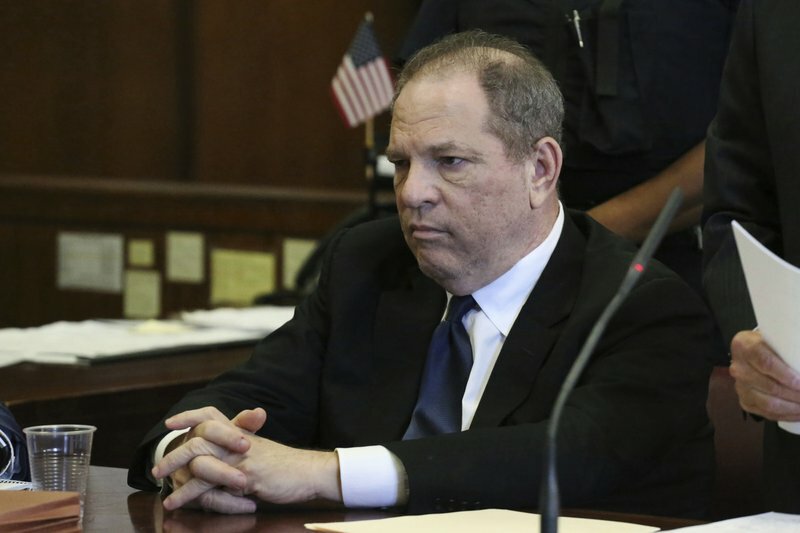 The insurance giant Chubb and others carriers that wrote liability policies for Weinstein and his film company are arguing in court that they don’t cover allegations of sexual misconduct. Weinstein’s attorneys say the insurers are supposed to pay for his legal defense, but have unfairly sided with women who have filed a slew of sexual harassment lawsuits against him. They want the civil litigation halted until his criminal case is resolved. The judge hasn’t made a final ruling.